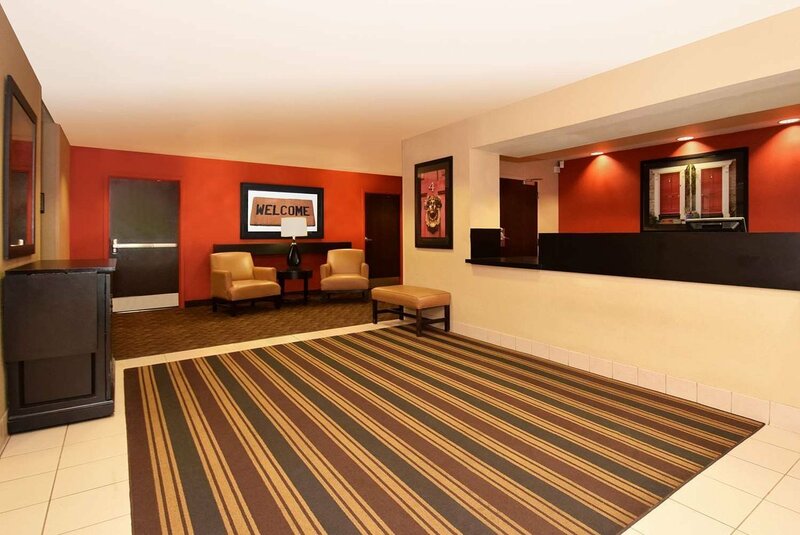 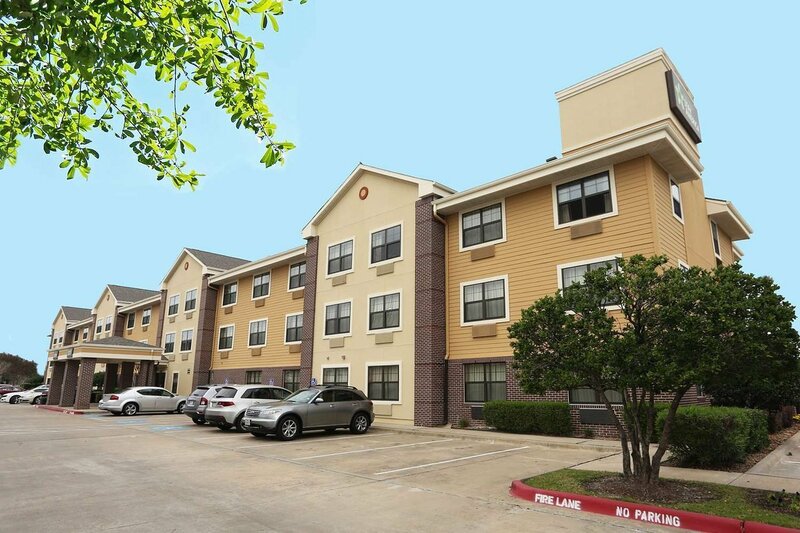 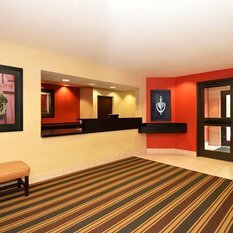 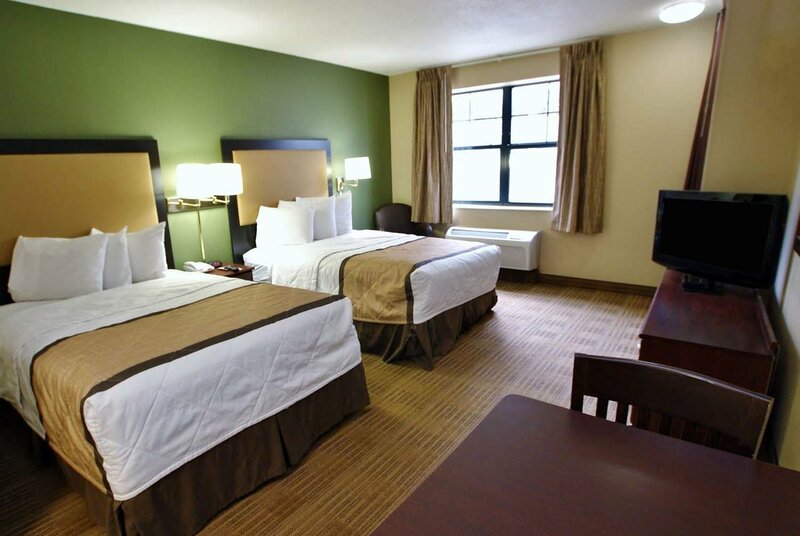 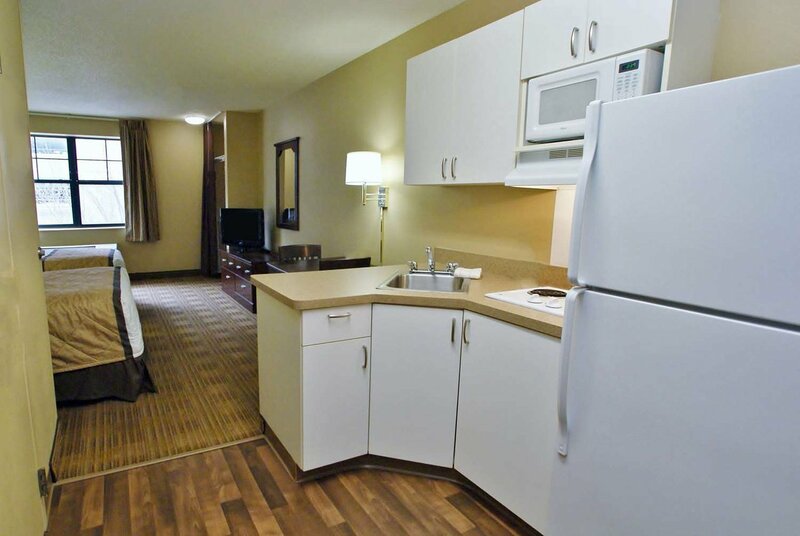 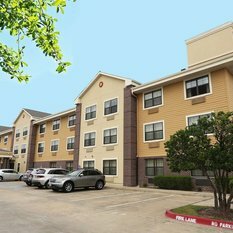 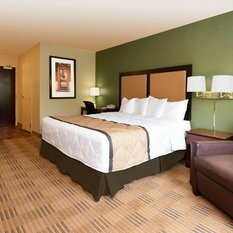 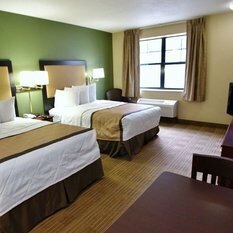 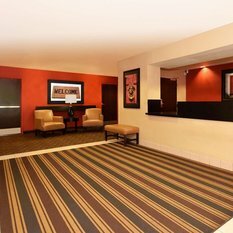 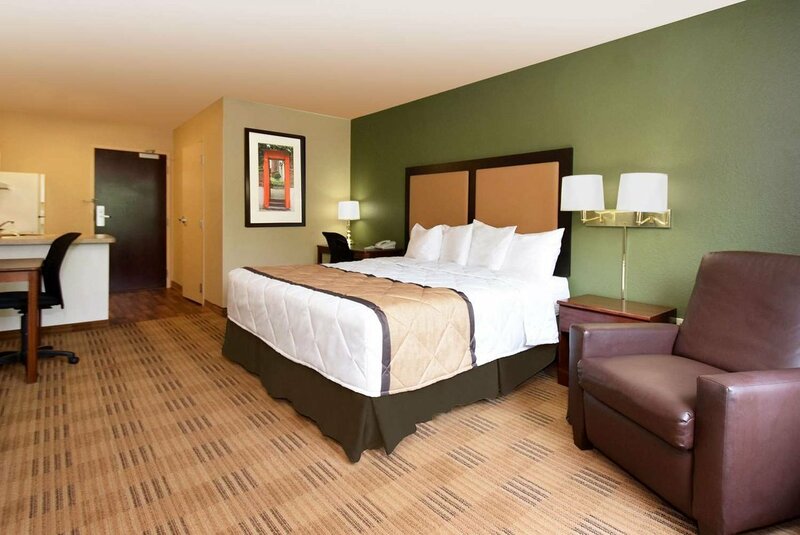 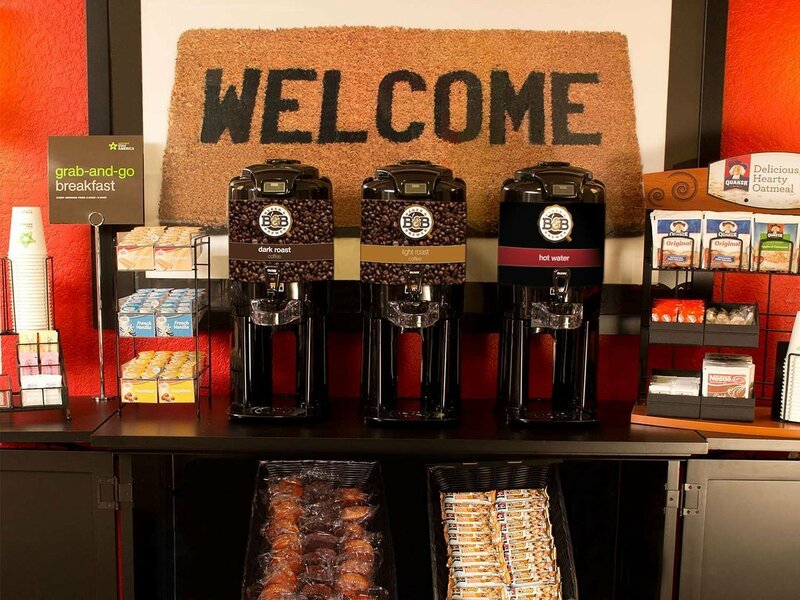 Welcome to Extended Stay America - Houston - Westchase - Richmond. 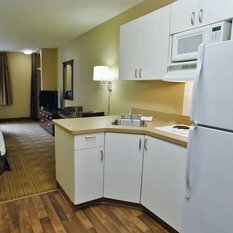 Our hotel is designed especially for longer stays with studio suite rooms featuring a fully equipped kitchen... something you won't find in a typical hotel. 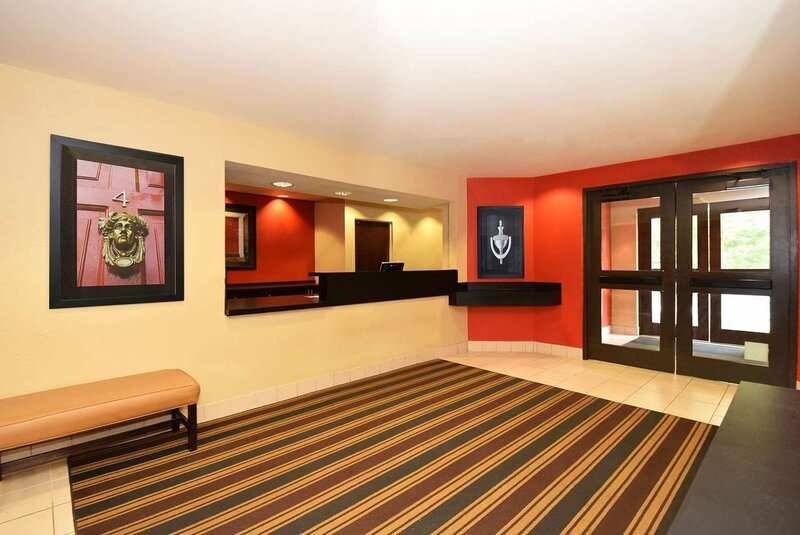 Please note: all suites in this hotel are non-smoking.